HostSearch.com is the most established, most influential and most widely respected web hosting directory on the Internet. The site represents the largest resource of web hosting information currently available through any medium and caters to thousands of visitors daily, each seeking unbiased information about the world's web hosting providers and their products and services. Possibly one of the most important aspects of HostSearch.com is that it allows those with firsthand experience of a web host's service to share their thoughts with others. While other sites monitor uptime and document other technical issues, HostSearch establishes exactly how those issues translate into customer experience. 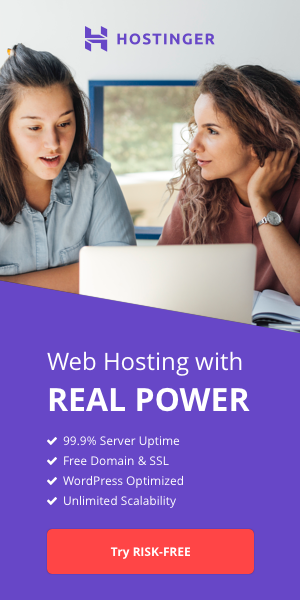 Quality can only gauged by the individual and alongside pages listing the facts about web hosting providers, HostSearch allows real users to offer reviews and ratings. Established in 1997, HostSearch remains at the forefront of technological innovation to ensure its visitors receive the very best possible service. 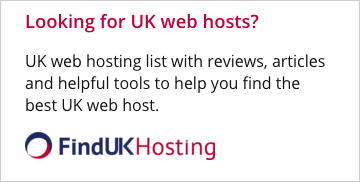 HostSearch was the first directory to provide a search tool that allows visitors to find web hosts' details based on categories that include 'cost' and 'disk size'. Such tools have subsequently become a de facto standard for all database-driven web hosting sites. The site also showcases providers in a range of different types of web hosting (shared, UNIX, Windows, etc.). Visitors who need to see the human face of a provider can do so through our HostTour section, which provides a visual presentation of what a web hosting company has to offer. Alongside information on web hosting providers, HostSearch provides a daily synopsis of news pertinent to the web hosting industry and the consumers that drive it. Subscribers to our Newsletter services can receive news sent directly to their inboxes as a daily or monthly round up. HostSearch also offers interviews with key players in the web hosting industry who provide their insights into the current situation and what the future has in store. Alongside interviews, HostSearch offers an extensive listing of articles covering every aspect of web hosting, from explaining how absolute novices should choose their first web host, to articles that advise the more seasoned user on advanced aspects of web hosting. HostSearch also has one of the liveliest forums on the Internet! HostSearch.com - takes the hard work out of finding a web host! HostSearch.com is owned an operated by Clicksee Network Co., Ltd. We welcome your comments and suggestions. Please feel free to contact us if you have any suggestions.